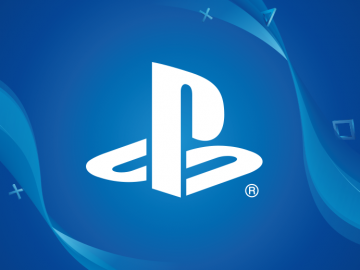 The game streaming service will launch next year. It looks like nearly everything now can be streamed online, including games. 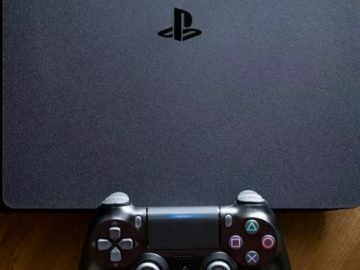 After Sony’s own PlayStation Now streaming service and Google’s own streaming initiatives to bring games like Assassin’s Creed Odyssey to the Chrome browser, it’s Microsoft’s turn to announce its own game streaming platform. 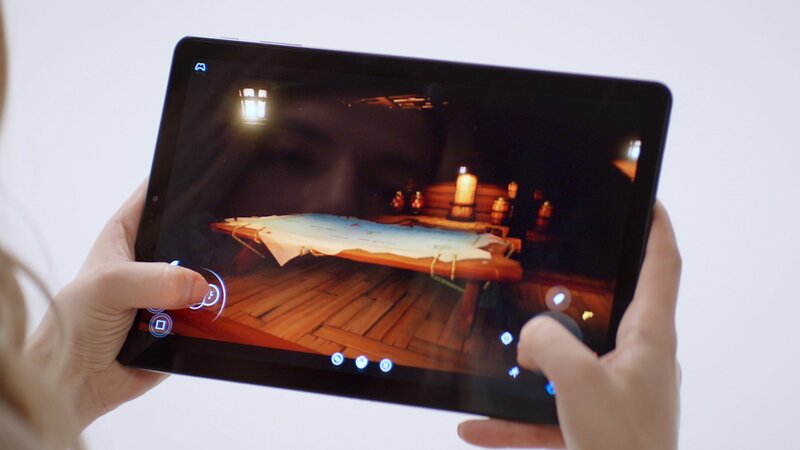 Called Project xCloud, the service aims to bring console-quality games to other platforms including PCs and even other consoles not to mention smartphones and tablets. With public trials scheduled to begin by next year, Microsoft is hoping that you will soon be able to race on Forza Horizon on a PS4 if everything goes to plan. Microsoft said that an Xbox One controller will be the primary input mode. You can also use the controller on your smartphone through Bluetooth with a supported attachment. Just in case you don’t own an Xbox One controller, you have the option to use touch controls as well. The company said that its own Azure service will be the backbone of xCloud, utilizing new datacenters to support streaming of games globally without any hiccups. Microsoft also emphasized its initiatives in combating latency for a decent and consistent gaming experience. “Microsoft — with our nearly 40 years of gaming experience starting with PC, as well as our breadth and depth of capabilities from software to hardware and deep experience of being a platform company — is well equipped to address the complex challenge of cloud game-streaming. With data centers in 54 Azure regions and services available in 140 countries, Azure has the scale to deliver a great gaming experience for players worldwide, regardless of their location,” Microsoft said in a blog post. More details should be revealed soon, but this should be a new interesting trend in video games where we might see AAA titles being streamed instead of being sold digitally or on a disc. 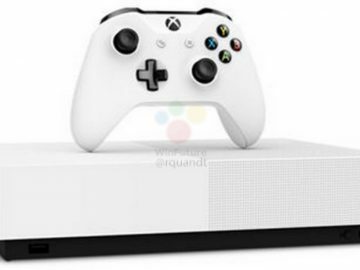 What do you think of Microsoft’s xCloud? Is it something you’re keen on trying out? Let us know your thoughts in the comments below!